To View All Of Our Available Colors and Finishes Click HERE! 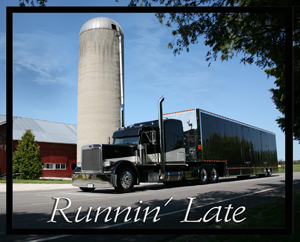 Rockwood Products offers a full line of aftermarket accessories designed to give your rig that show stopping look. Take a look at our catalog or visit a dealer near you to see what other accessories Rockwood has to offer!